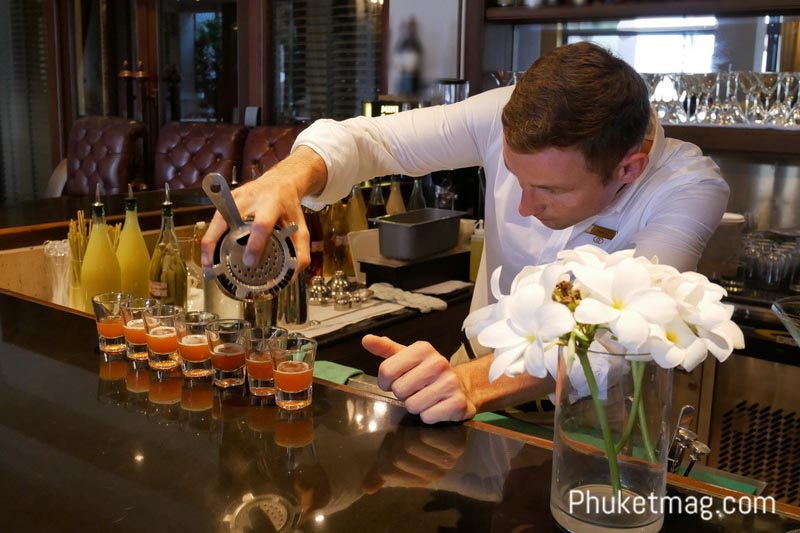 On the 15th of February 2019, Sofitel Krabi Phokeethra Golf & Spa Resort proudly welcomed Steven Poirier as our new Beverage Manager, bringing with him an exceptional service attitude, strong interpersonal skills, and over 14 years of knowledge and experience in the hospitality circuit. 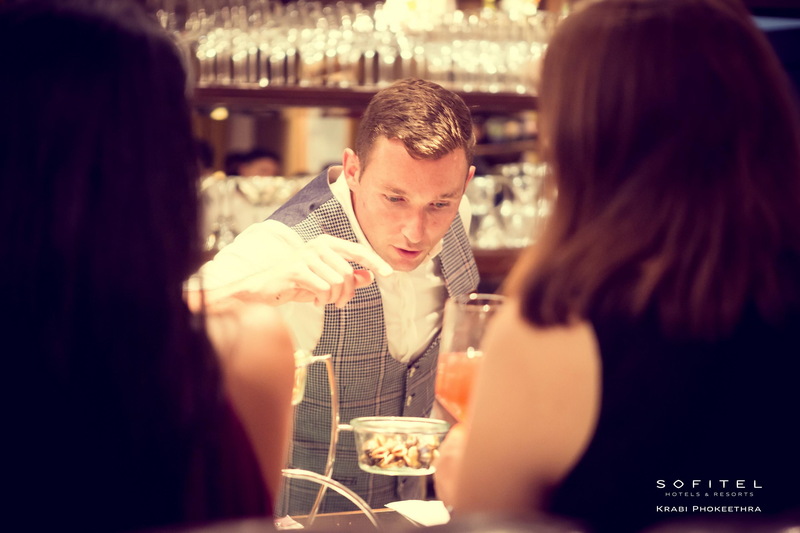 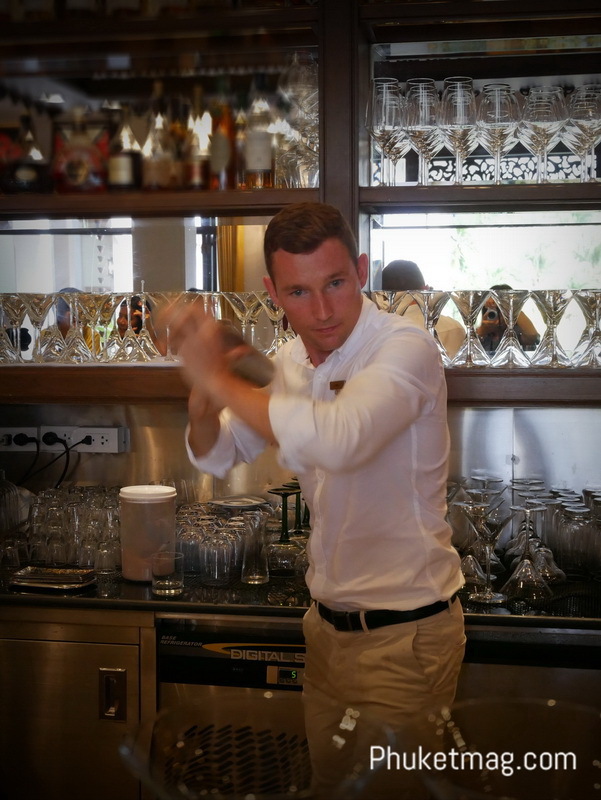 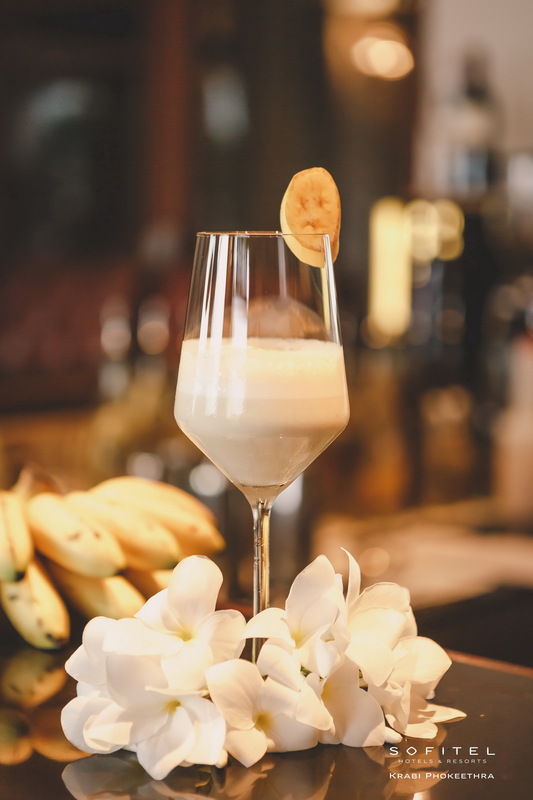 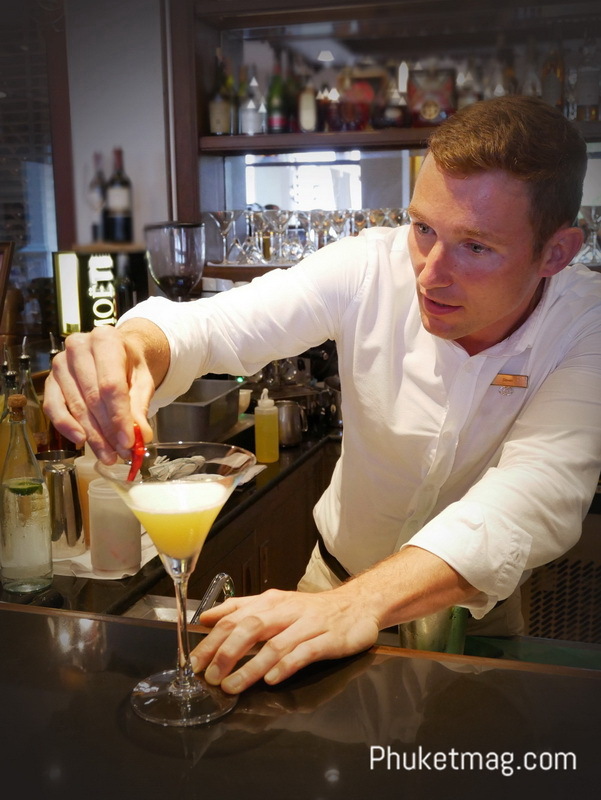 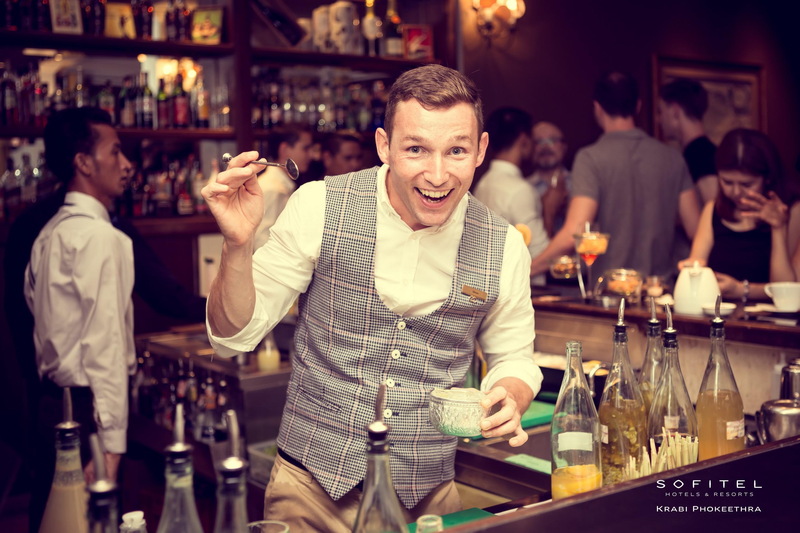 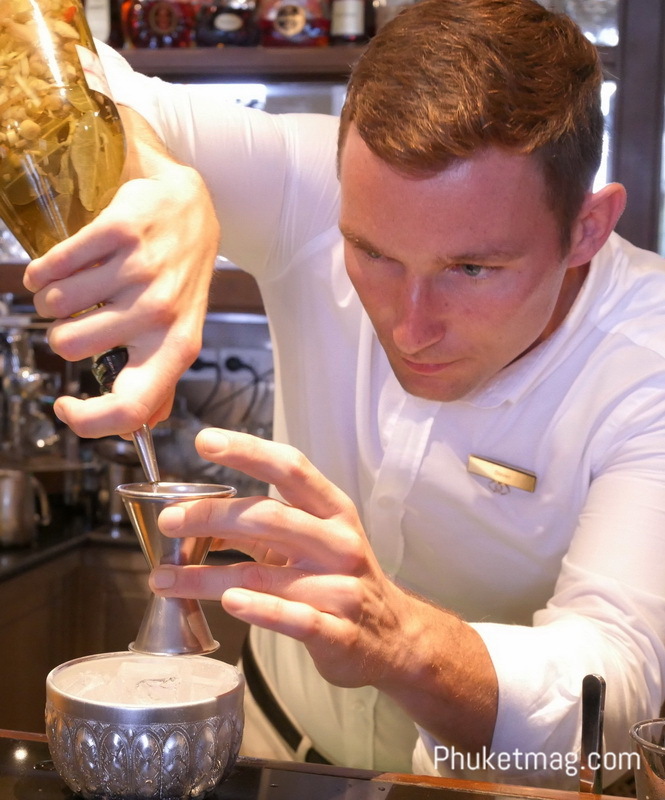 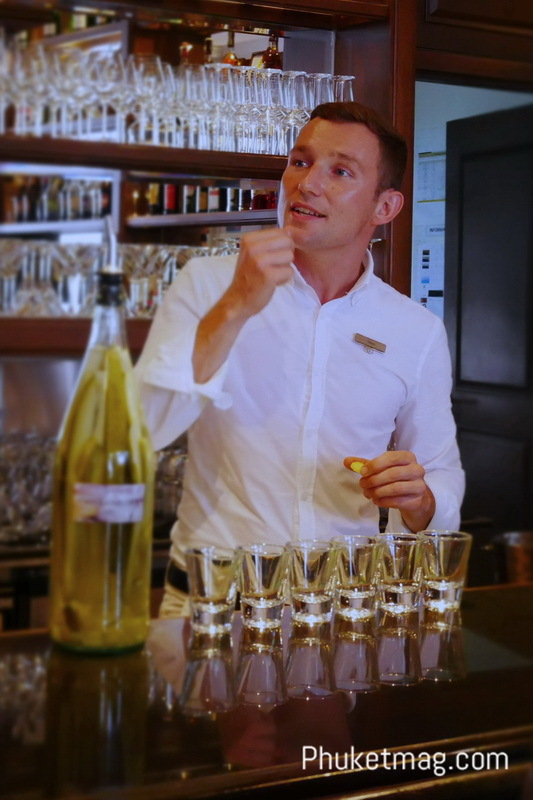 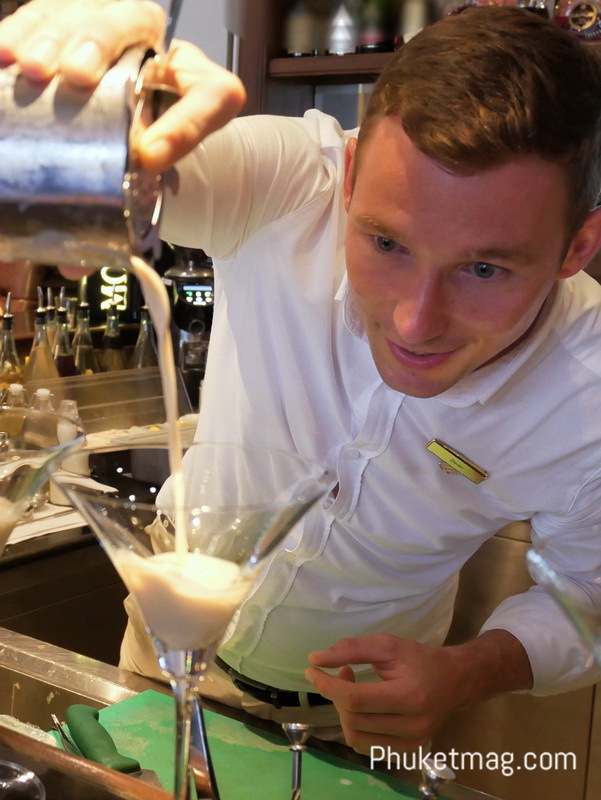 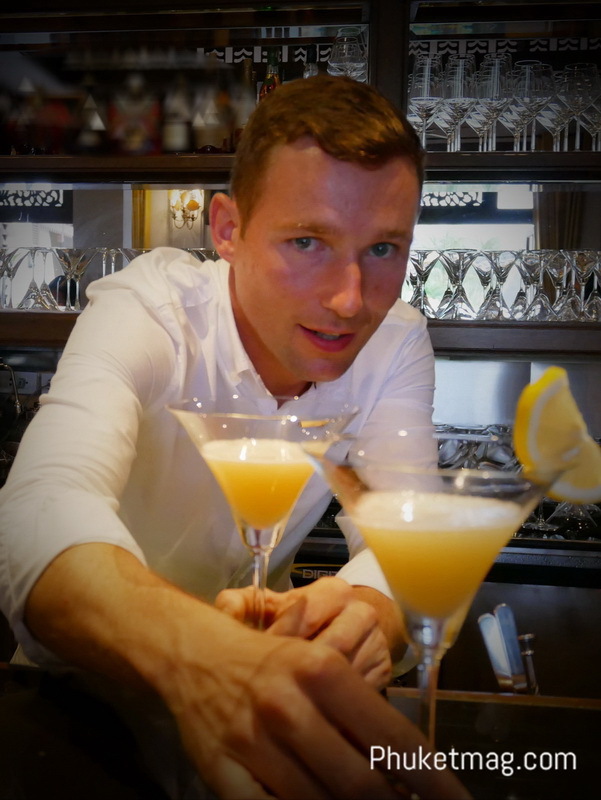 Before joining the Sofitel team Mr. Poirier held the position of Bar Manager at Hôtel de la Marée in Rivedoux, France, and has also worked at some of the world’s most celebrated establishments including The Dorchester and The Ritz-Carlton in London. 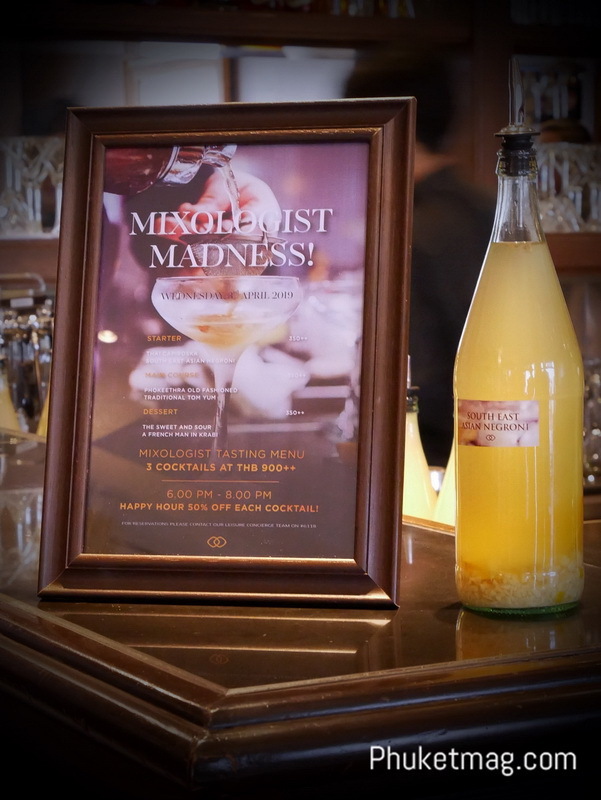 After the cocktail classes, the evening portion of the event saw Mr. Poirier craft a selection of innovative signature refreshments out of local and imported ingredients, spirits and liquors that were enjoyed by all attendees. 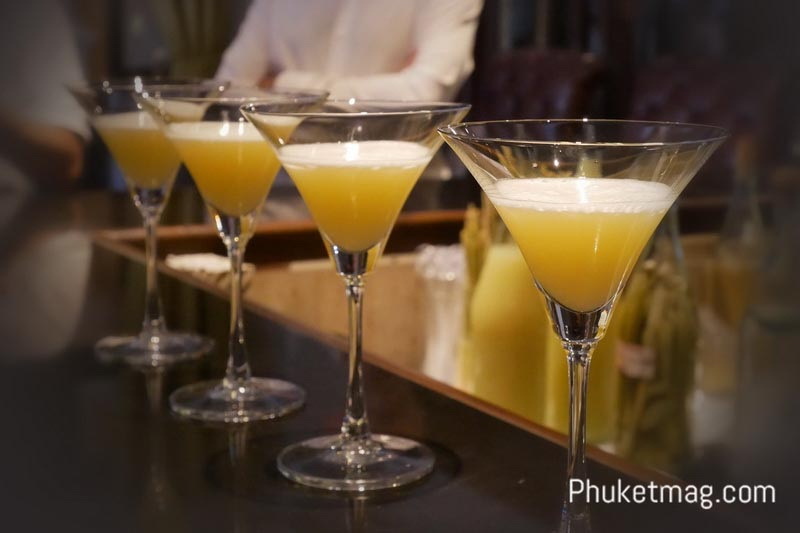 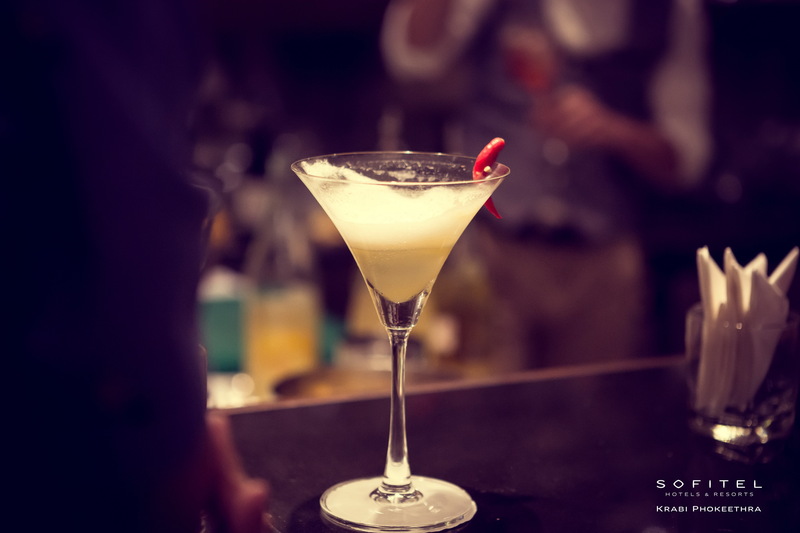 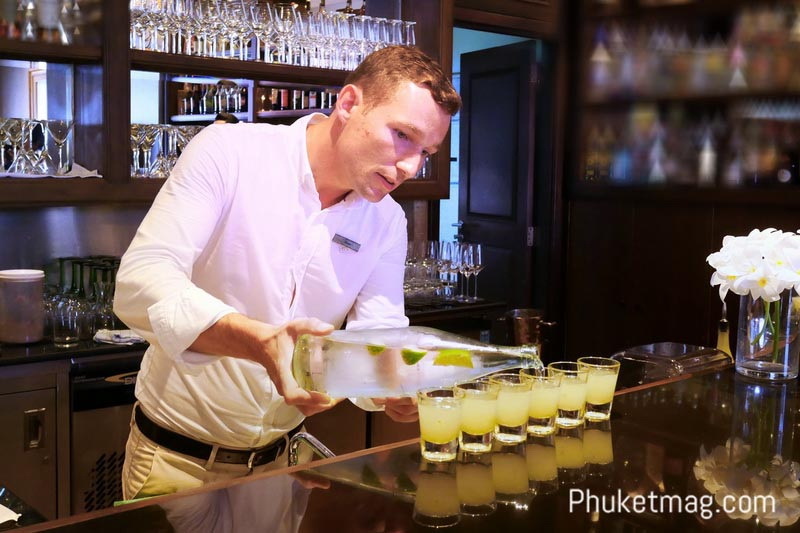 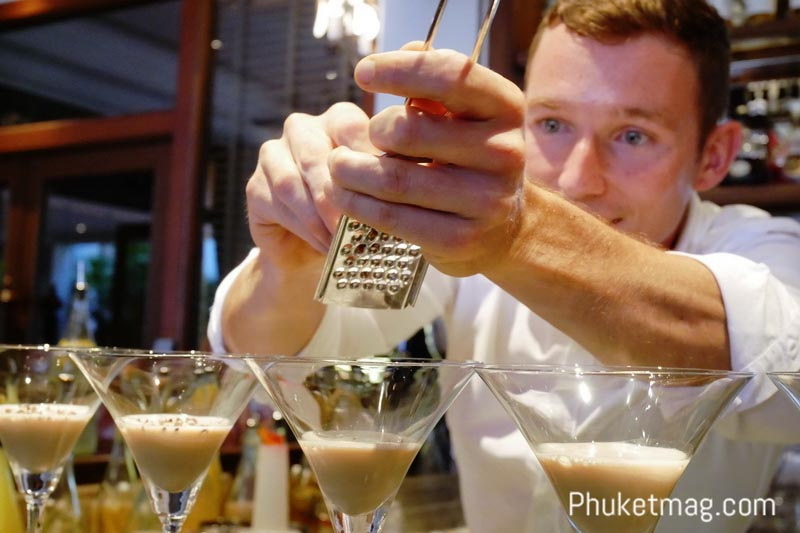 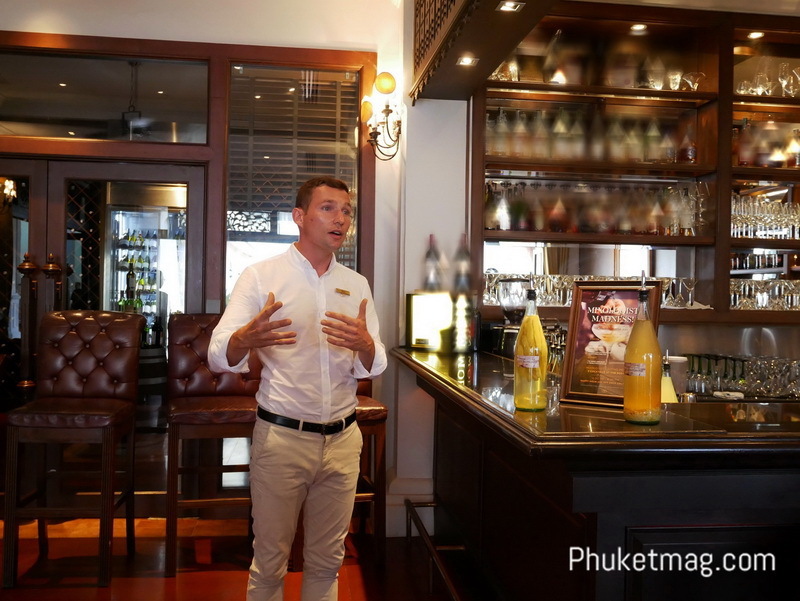 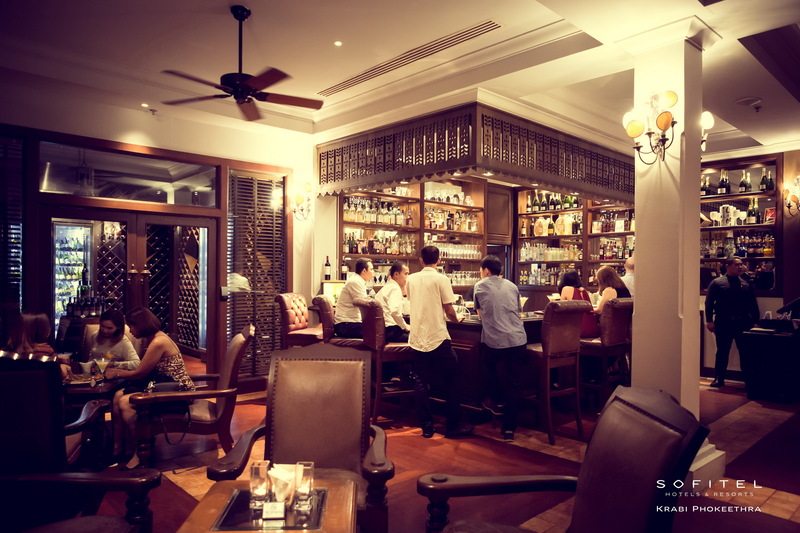 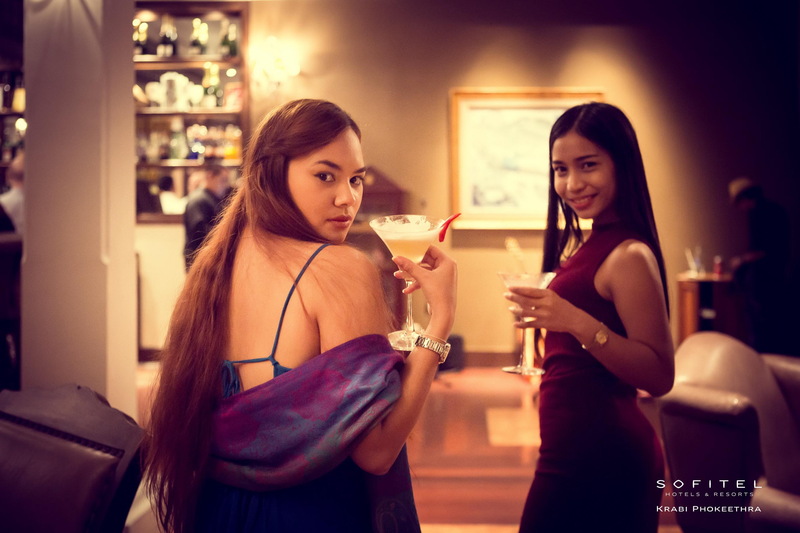 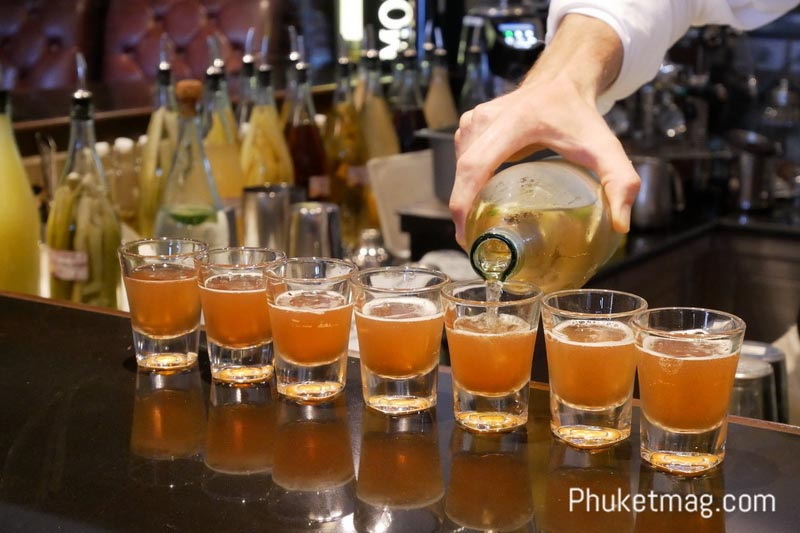 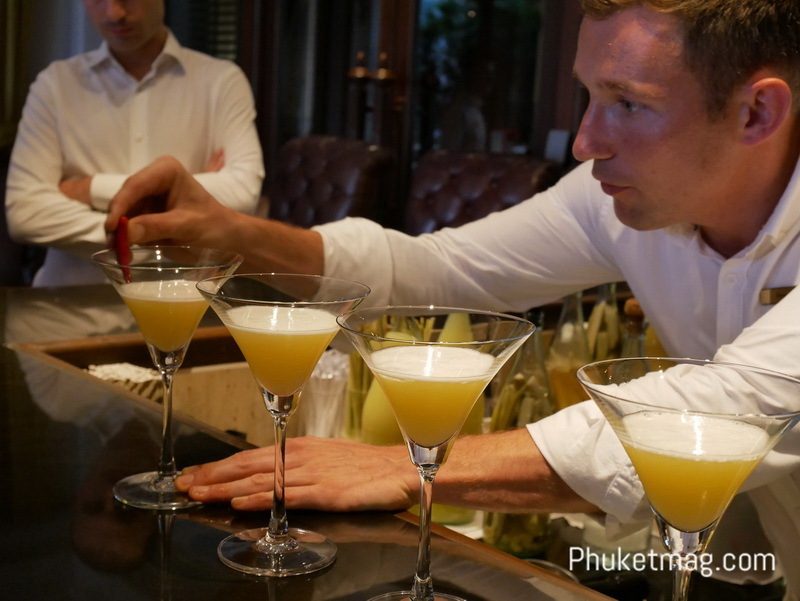 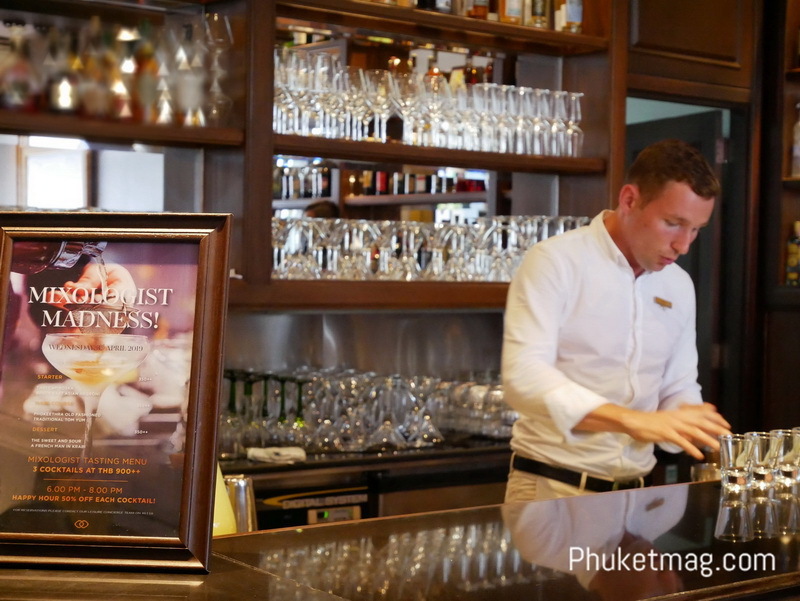 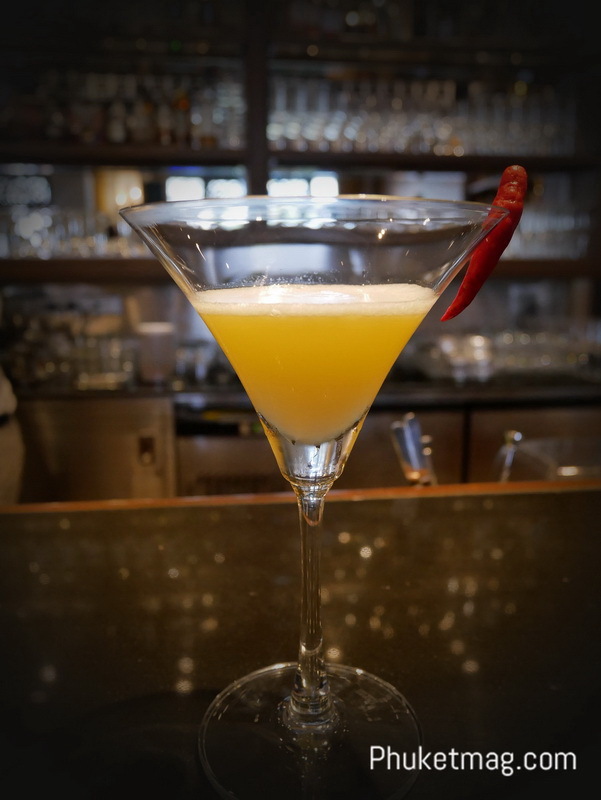 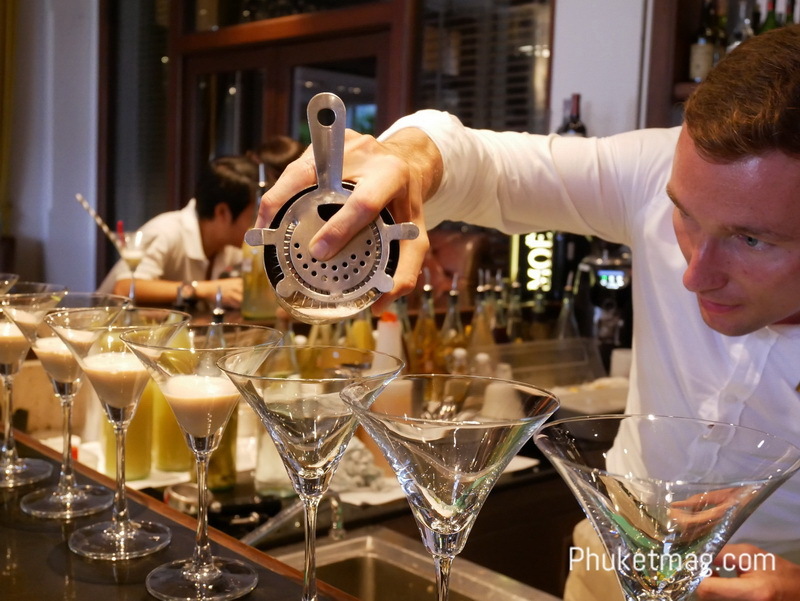 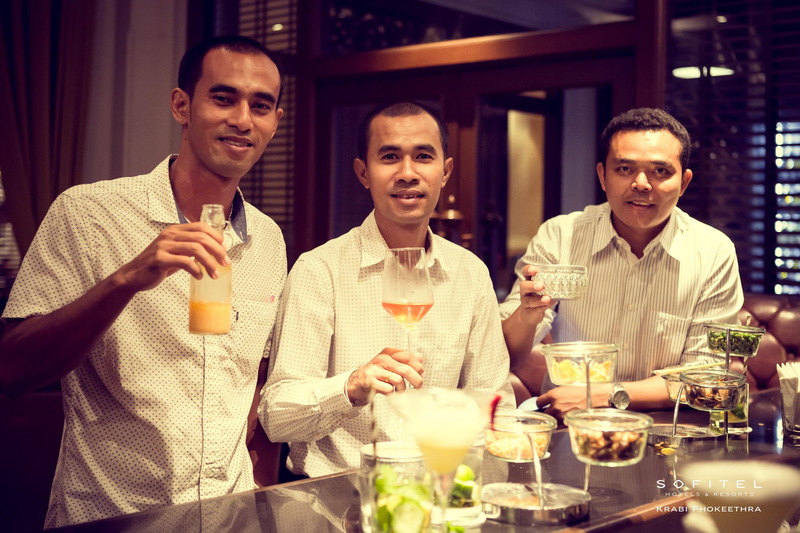 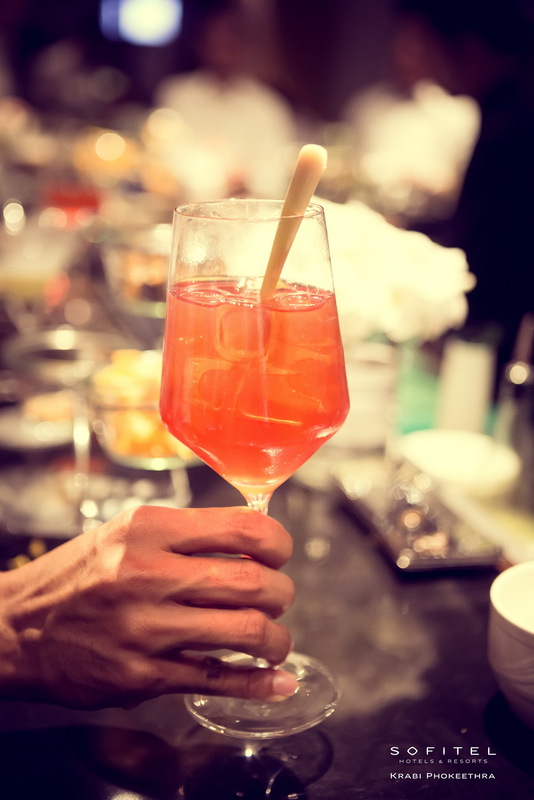 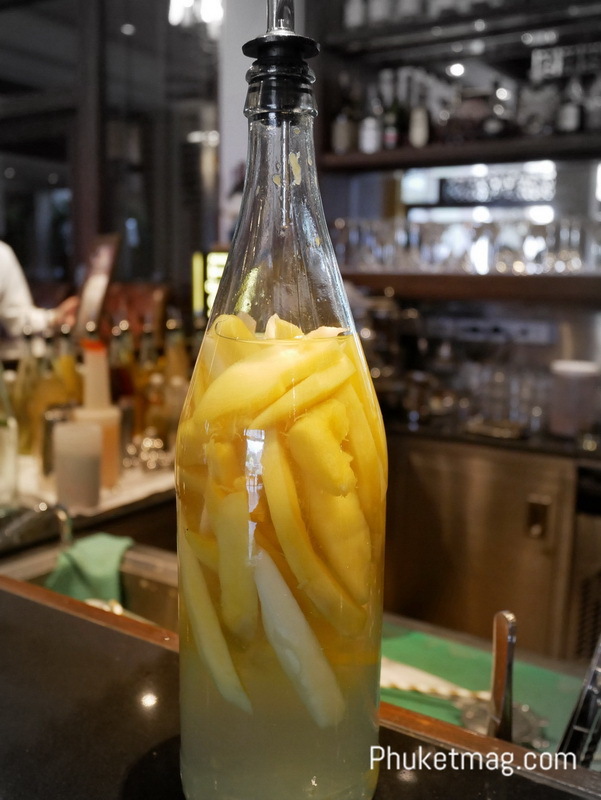 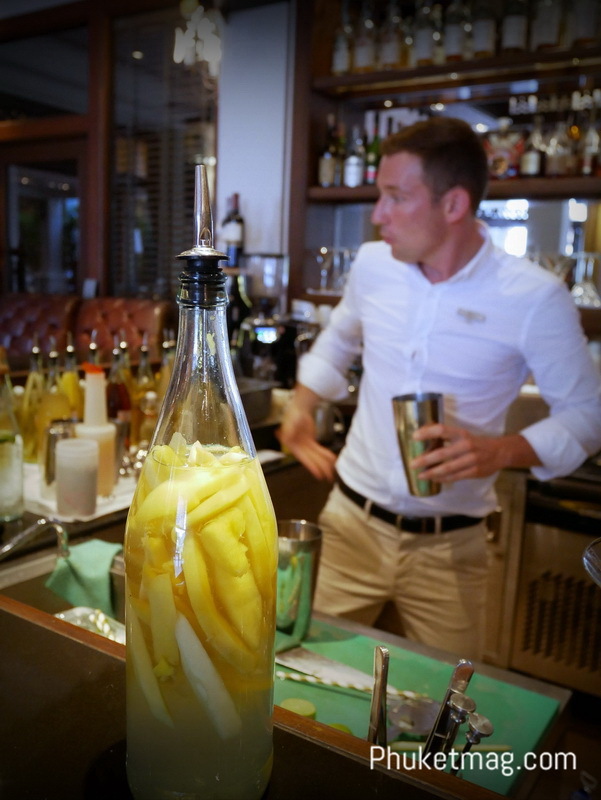 The tropical-inspired cocktails were an ode to Thailand’s warm and inviting culture and climate, and did well to highlight his extensive bartending talents. 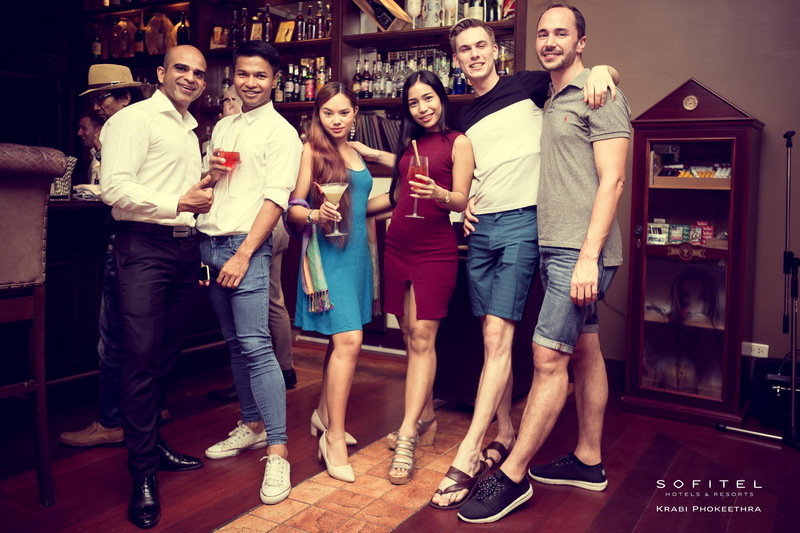 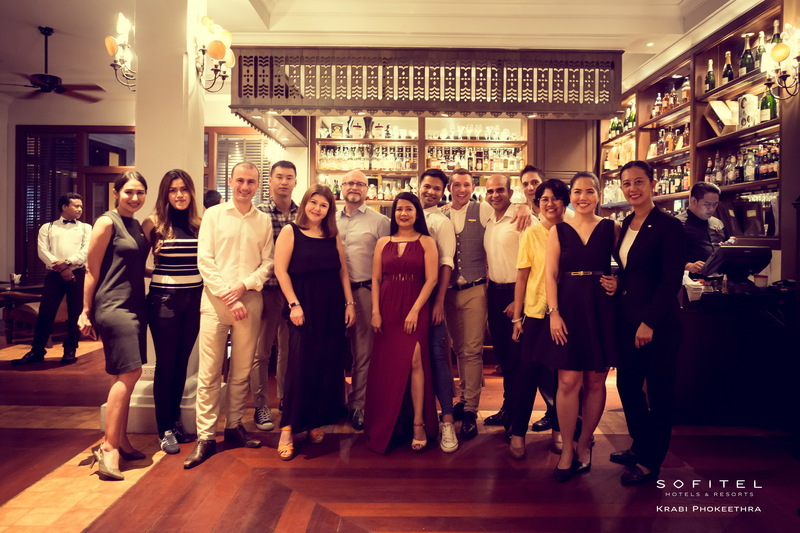 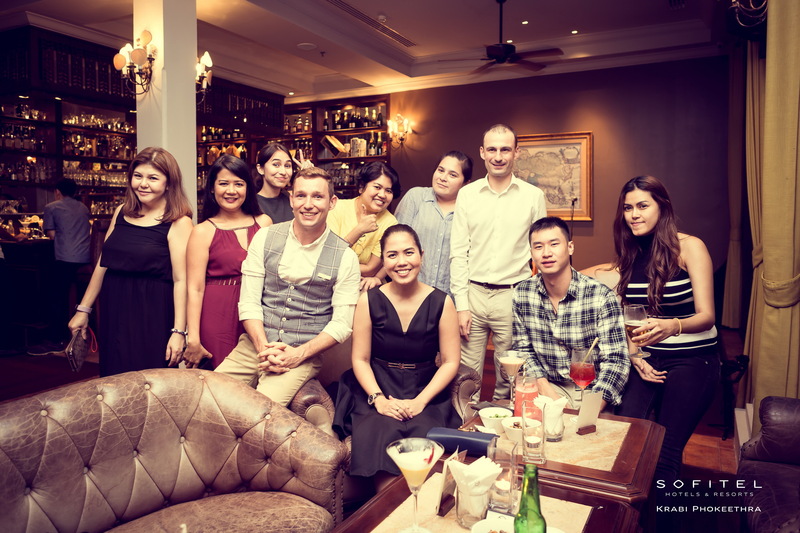 The event marked a successful first quarter for the resort’s Explorer Bar, and we wish Mr. Poirier every success during his time in Krabi.